This book is great for 3 years and over. I love this book and I think it would be great for kids to read to their parent or parents to read to their kids. This book is great for 3+ years of age. 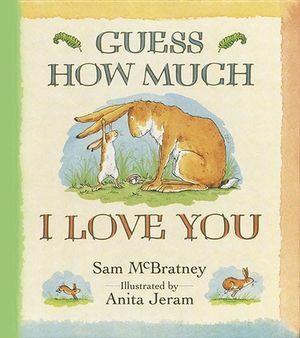 One of my most favourite books to read with my Mummy for ever since I can remember.